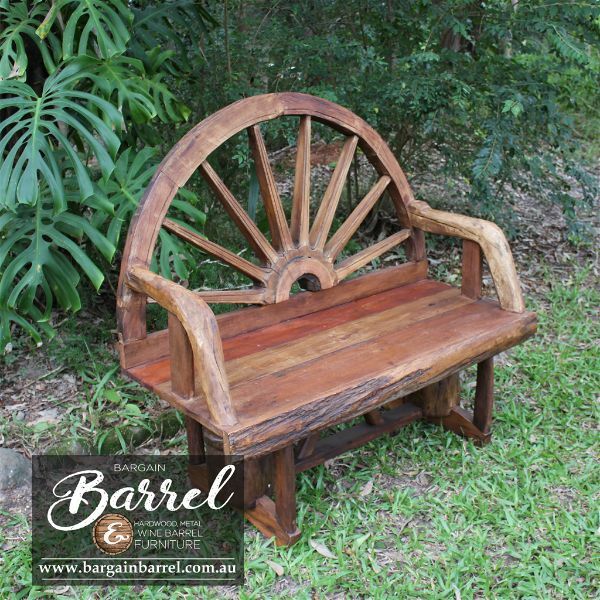 Our quality Wagon Wheel Bench Seats are handcrafted from quality recyclable hardwood and fitted with a wagon wheel back support. 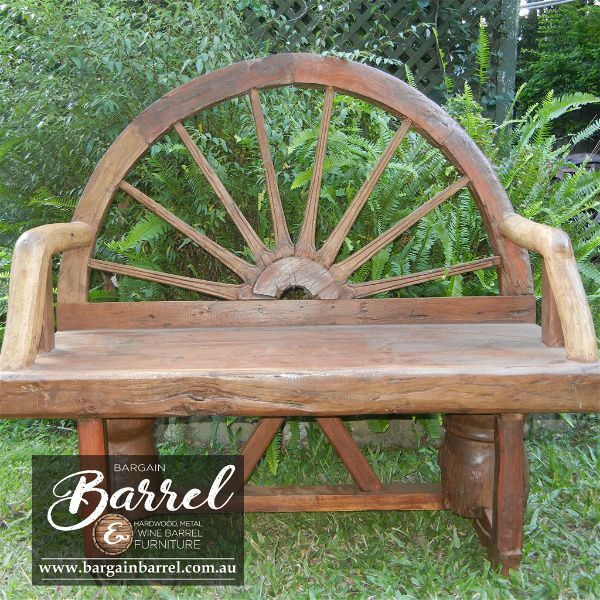 Our Wagon Wheel Bench Seats are designed to comfortably accommodate 2 adults with a stylish bench and arm rests. Each bench seat is carefully sanded back to a very presentable standard finished with quality decking oil. 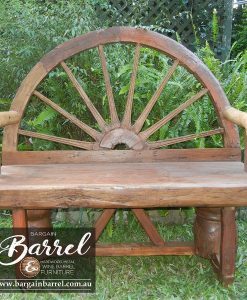 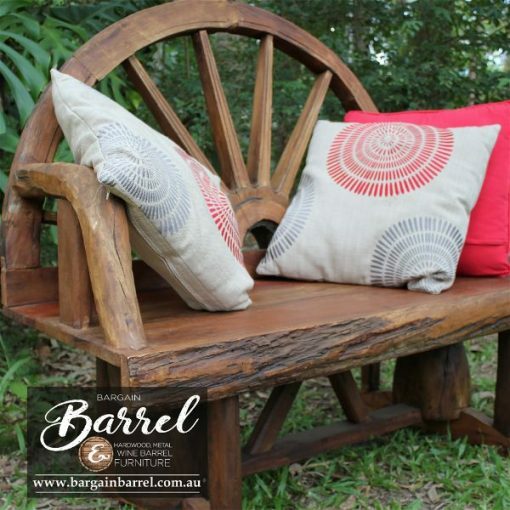 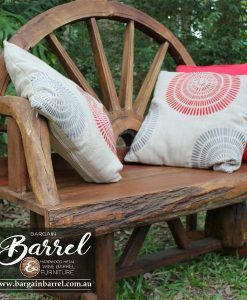 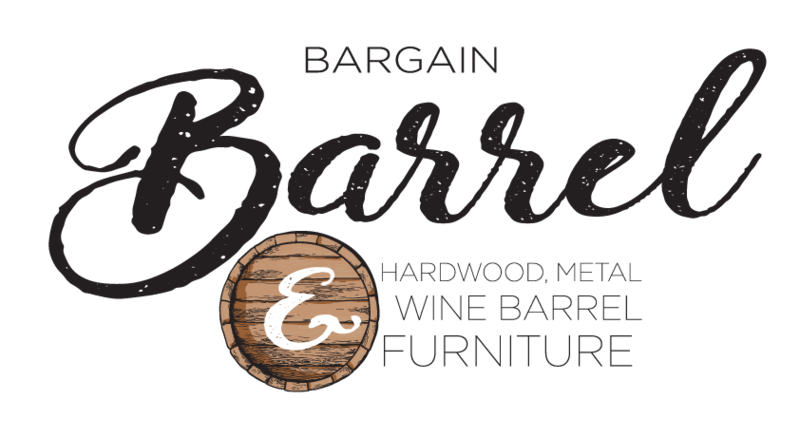 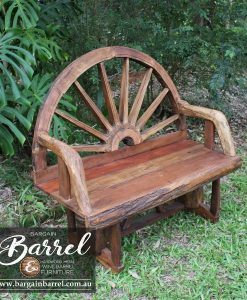 Our Wagon Wheel Bench Seat are the ideal furniture piece’s for the garden, patio or deck.